Our Center has numerous resources to help students, academics and the general public learn more about East Asia. To get started, check out our online resources on the lefthand menu, which include videos, audio recordings, scholarly publications and collections of material organized by topic. We can also arrange speakers for community groups in Eastern Kansas and Western Missouri. Here's our information on speakers. In addition, if you are an educator, be sure to check out our pages on K-16 outreach, which include extensive materials especially for the classroom, including dozens of original lesson plans. 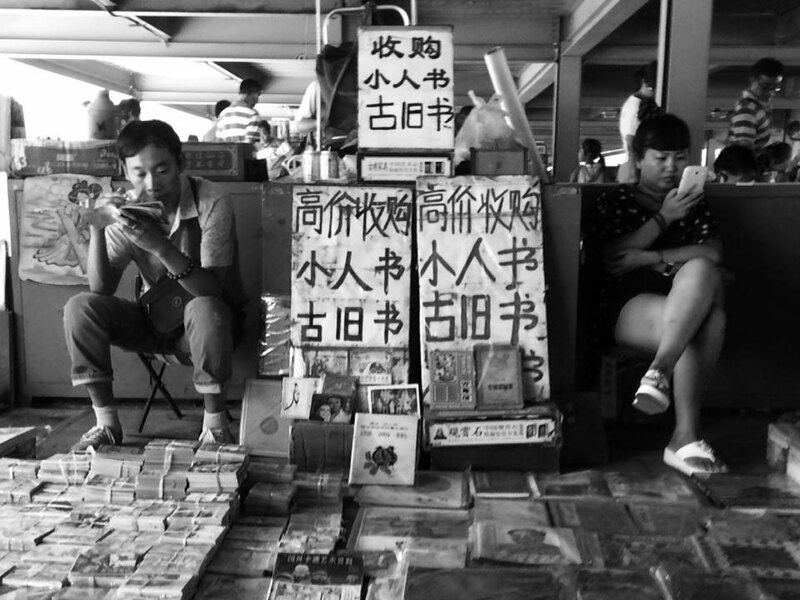 Above: Photo from a Beijing market by William Ashley. This image won first place in our recent photo contest, click on the photo for more images.